Moonroof, iPod/MP3 Input, ACCESSORY PACKAGE, Aluminum Wheels, Back-Up Camera, Satellite Radio. ES 350 trim, EMINENT WHITE PEARL exterior and BLACK W/ STRIATED BLACK TRIM interior. FUEL EFFICIENT 33 MPG Hwy/22 MPG City! CLICK NOW! ACCESSORY PACKAGE Cargo Net, Carpet Trunk Mat, Key Gloves, Alloy Wheel Locks. 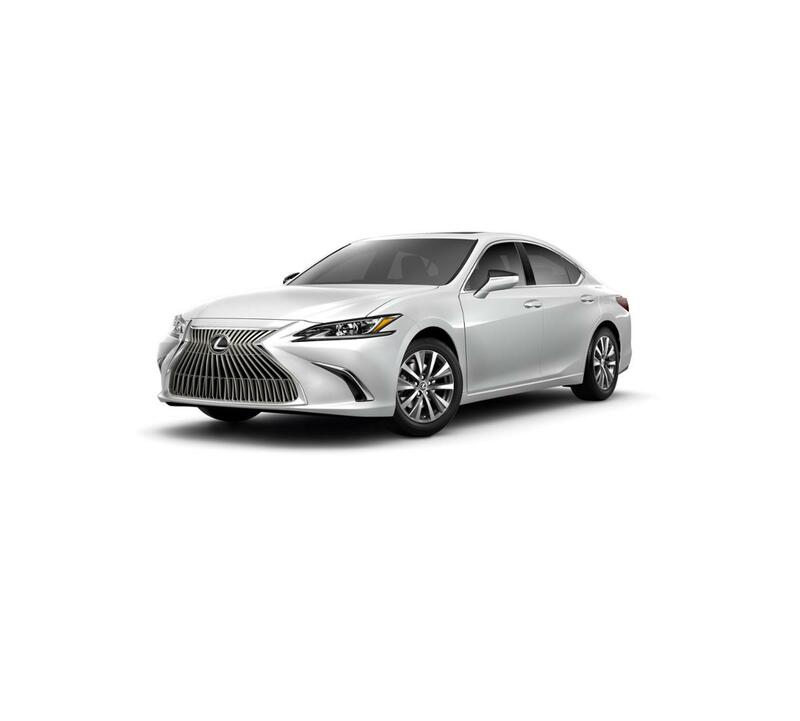 Lexus ES 350 with EMINENT WHITE PEARL exterior and BLACK W/ STRIATED BLACK TRIM interior features a V6 Cylinder Engine with 302 HP at 6600 RPM*.